In our last post on the Government Technology Insider, we looked at a recent Booz Allen Hamilton Thought Piece that detailed the challenge that military organizations face when it comes to identifying the impact of cyber risks and cyberattacks. 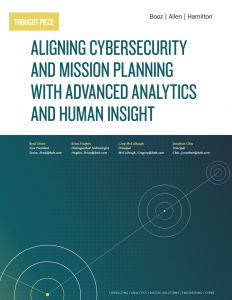 Ultimately, the report found that the sheer complexity of military systems, the numerous interconnections between systems and missions, and the siloed nature of military organizations made it difficult for the senior military leaders to quickly and fully understand what a cyber risk could do to mission assurance and mission success. The report also found that the method the military is embracing to remedy this problem – referred to as the “expert judgement” process – is an ineffective one for many of the same reasons. It also moves far too slowly to keep up with the rapid pace of innovation and technology adoption within the military.So, that raises a natural question. How can the military better lift the veil keeping it from quickly understanding the mission impacts of cyber risks and cyberattacks? And the answer could lie in the adoption and application of new, advanced technologies. According to the Thought Piece, today’s advanced data analytics solutions could provide senior military leaders with the tools they need to identify the intersections between military systems, cyber risks and mission requirements. The process begins by aggregating data. Both mission planners and information systems personnel need to begin the process of gathering their cybersecurity information, threat intelligence and mission planning data. However, that data isn’t enough by itself. They then have to supplement it with outside threat intelligence that can help them further identify the threats in the cyber landscape, the systems that are most likely to be targeted and the probability that an attack against mission-critical systems will be successful. Once this disparate intelligence is aggregated, the military can begin the process of analyzing it to find intersections between systems and missions. That starts by working collaboratively together to appropriately tag the data – much of which is semi-structured or unstructured – for analysis. As we discussed in our previous article, each of these siloes within the military speak different languages and rely on different data. 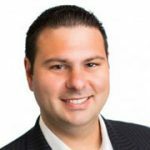 This tagging approach will help to standardize that and create a data lake, or ecosystem of data, that can be analyzed for actionable insights. The tagging will also help to identify which systems are more important and which threats are more critical. The process of tagging may seem tedious. It may also seem very similar to the “expert judgement” process that can make it difficult to identify the potential impact of a cyber risk on mission assurance and success. The largest and most important difference is that this process looks at all of the data – and not just a part of the data. It’s also just the first step before automated processes and advanced analytics tools take over to actually find the intersections and connections among the data. Once the automated mapping is complete, the military will have a new and exciting tool that they can utilize to generate real-time, up-to-date intelligence about cyber risks and their potential impact to missions. This intelligence empowers warfighters to quickly analyze a situation and begin mapping their next steps. Utilizing predictive analytics tools, senior military leaders will have the ability to effectively “turn the knobs” and ask “what if” questions about their mission planning and infrastructure. They can eliminate a subsystem and see what the impact would be to the larger system. They can eliminate a military platform or system and see what it does to mission assurance and mission success. 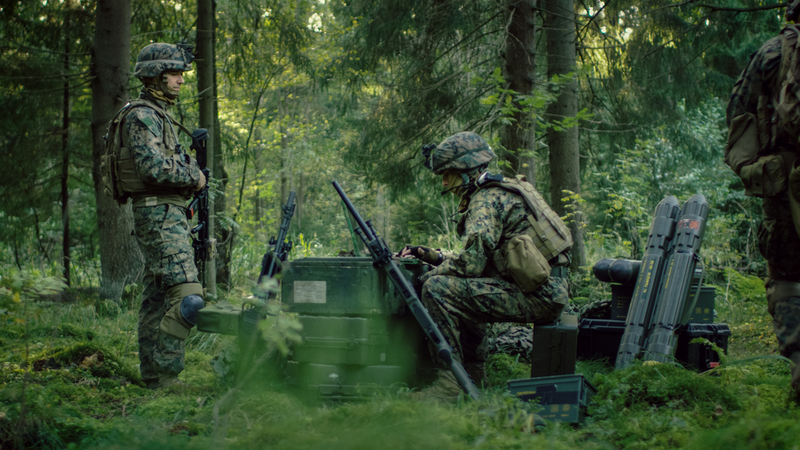 They can enter virtually any warfighting scenario into their predictive analytics tools and receive clarity on how to best proceed to achieve mission success. Utilizing this approach, the military can break down the siloes and eliminate the walls that exist between mission planning and information systems personnel, making it easier for them to analyze the full trove of data and make informed decisions. They can also give themselves an incredible tool that they can use to identify the impact of a threat in real-time. This enables them to prepare contingency plans and fail-safes, ensuring that a cyber risk will never stand in the way of accomplishing a mission in the future.